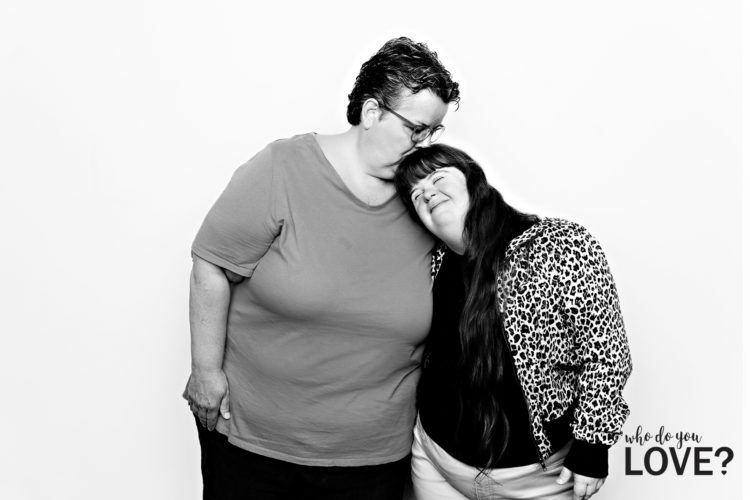 “Who Do You Love,” is a photo series that features members of the Waterloo Regional Down Syndrome Society. What began as a yearly calendar fundraiser, has now become a powerful awareness and advocacy piece in the region of Kitchener, Waterloo. This is the fourth photo series by photographer, Hilary Gauld Camilleri. 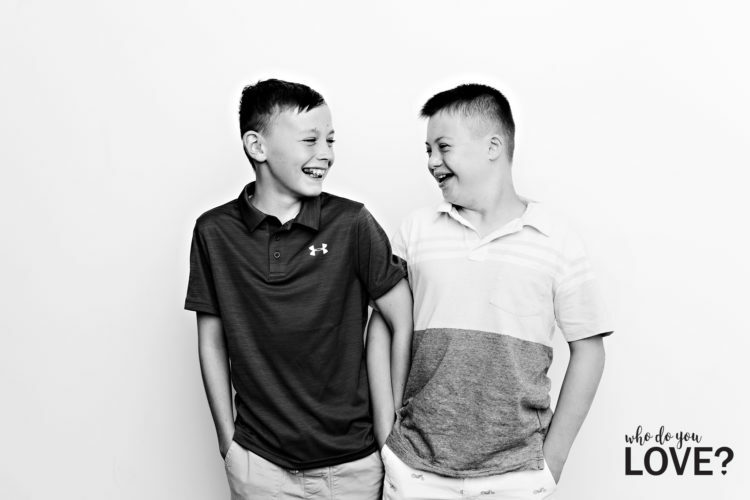 The series features children and adults with Down syndrome alongside their favorite people: coaches, teachers, best friends, personal support workers, cousins, grandparents, aunts and siblings. 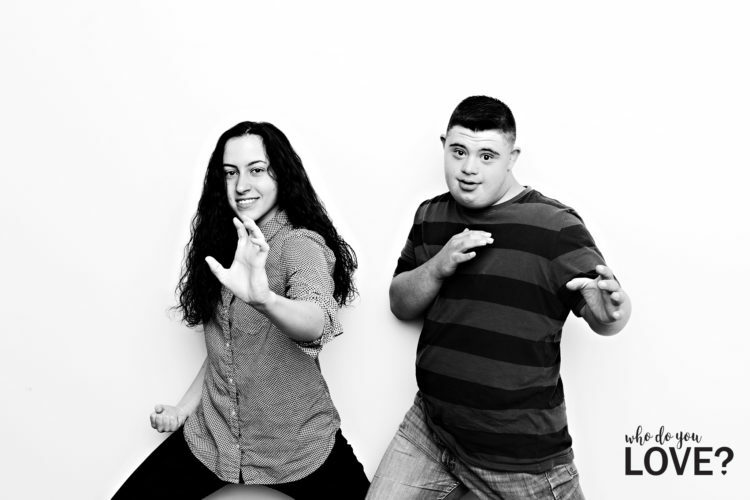 The effect these projects have had on this community to educate and shift attitudes towards people with Down syndrome has been significant. One of the participants, Papa, had this to say about his granddaughter, Aria. 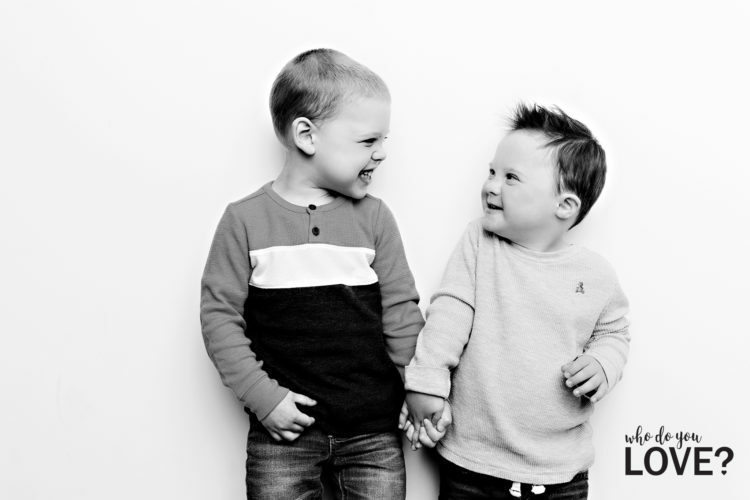 Through this series of touching photographs we are able to see the village that surrounds the amazing people living with Down syndrome in this community. 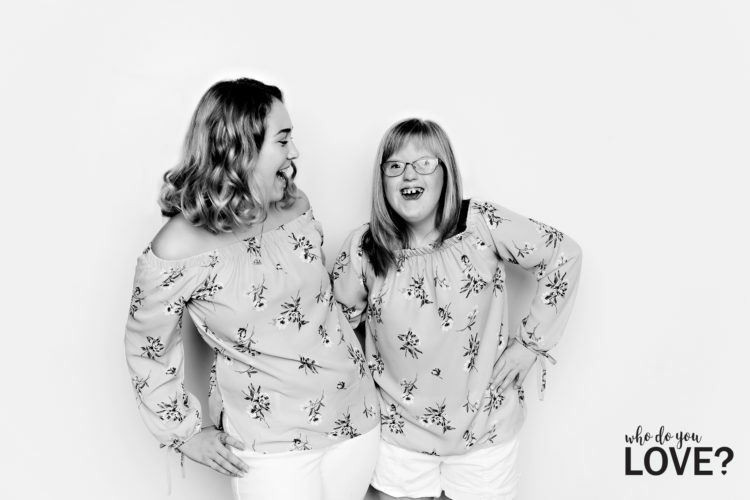 For the past three years, Hilary has poured her boundless energy into creating a powerful calendar of images for the Waterloo Region Down Syndrome Society. She is a proud Down Syndrom ally.